HISTORY – 22 March 1965 | TURN UP THE VOLUME! 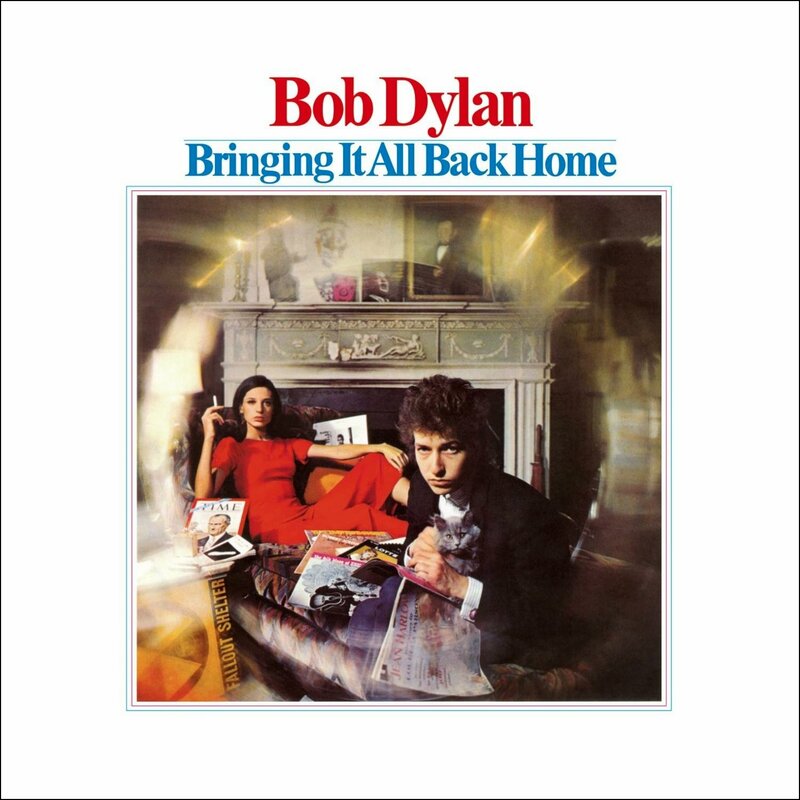 BRINGING IT ALL BACK HOME is living legend BOB DYLAN‘s, who’s 77 now, fifth LP. 22 March 1965, 54 years ago today and still sounding sprightly and absolutely timeless! 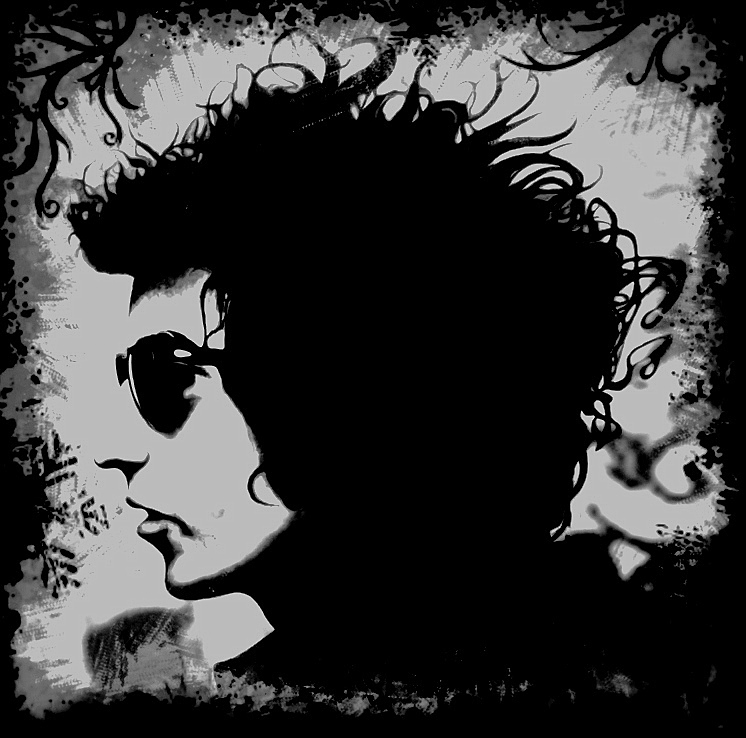 a traitor to folk music and becoming a rock ‘n’ roll artist. As usual, he didn’t care, rightly so, what the people taught and followed his own chosen path with several fantastic albums (and also a string of awful ones).